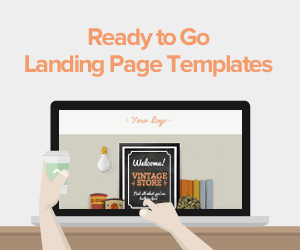 Landing pages and your company's social media campaign go hand-in-hand. The latter helps draw the customer to your landing page, while the former converts visitors into customers. This designated page helps make ads more successful while providing more information on the advertised offer. 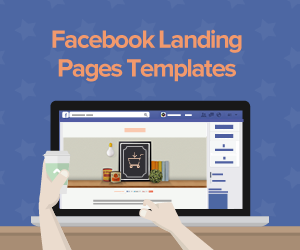 Profitable landing pages should contain several important elements to make the transition from social media to a Landing Page easy for the customer. Uniformity is an important factor in making your business's social media landing pages a success. The cohesion is two-fold: design and language. A similar layout on both your social media ad and its landing page are appealing to the audience's eye, and it's vital that your ad's copy aligns with that on your landing page. There is nothing more annoying than clicking on an ad that offers something completely different than what the corresponding page says. Prospective clients who click on social media ads may not be completely aware of what your company has to offer or its brand, so keep your ad's style continuous to your landing page so consumers feel they made the right choice clicking on the offer. Your enterprise will gain the trust of potential customers if you keep the design and copy of your message consistent across both the social media ad and the landing page. Your call to action is the most valuable part of your landing page since customers will immediately seek it out after clicking on a social media ad. The CTA will lead prospective clients to the offer they were promised in the campaign, so it's crucial that your landing page exhibits the button in a place that is easy-to-see when clients first visit the page. Consistency comes back into play for this element, too. Make sure that your landing page's CTA mirrors the offer button on the social media ad. That way, potential customers will know what kind of verbiage to look for when they arrive on your website. Lastly, the CTA and all other valuable information should be above the fold, according to Hootsuite. 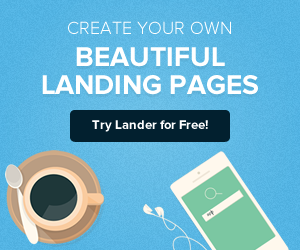 Design your landing page so all essential material is in the portion of the page that can be seen in the browser when the site first loads. Once a potential customer has been redirected to your landing page and clicked on your CTA, it's time to pay for the offer - unless it's free, of course. Ensure that clients have the ability to easily and efficiently charge their credit cards to receive the promised good or service as quickly as possible. CTAs that continue to redirect customers for payments or are unable to handle charges at all will result in consumer frustration and research into other providers of similar products. Integrated payment systems will allow your company to tailor how payments work, whether they're a one-time charge or subscription-based. Additionally, this kind of system will be able to grow as your company expands, providing a scalable payment payment option for your clients. Your company's landing page gives potential customers the more important details of the social media ad since the site is not limited by the number of characters or the size of images. While the offer teases the prospective client and captures demographic information, the landing page grabs the attention of the consumer and secures the customer's specific data, including name, contact information and payment data. 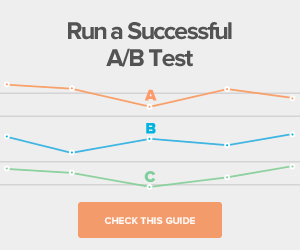 Essentially, the ad attracts users, and the landing page converts them into clients. This strategy has worked for big names, like J. Crew. The company found that customers that engage with their social media spend two times more than the average customer, according to the business's 2013 U.S. Securities and Exchange Commission filing. With a visible CTA, consistent design and copy and an integrated payment method, your company can hopefully yield similar results.